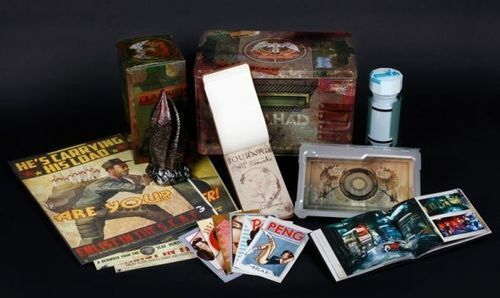 This very limited edition is only available to purchase through EA’s official website and will run you $160. There is also an option available to just get the collectors contents and not the game for $100. Dead Space 3 launches on February 5th for the Playstation 3, Xbox 360 and PC. For more gaming news make sure to follow Galactic Gaming News on Tumblr and Facebook.